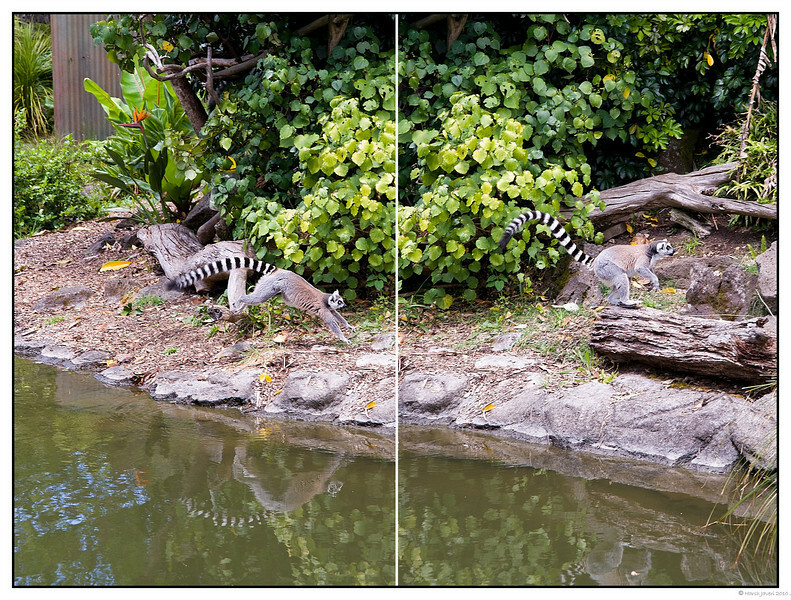 Caught this Lemur jumping around, shot with Lieca P&S. Best seen in large size. Wow! So sharp and such great action. Great shots of this neat animal! Such a photogenic animal! Nice work! Great shots, both of them....!! Such funny looking creatures, aren't they? Wow what a capture Harsh! This is outstanding - 10 stars!!!!!!!!!!!!!! Two fine shots, well presented!